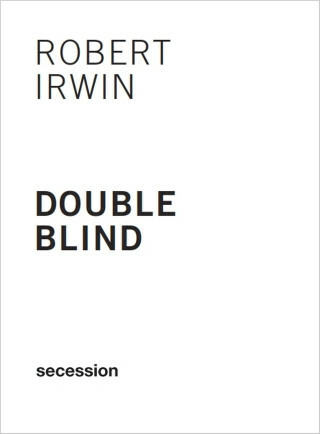 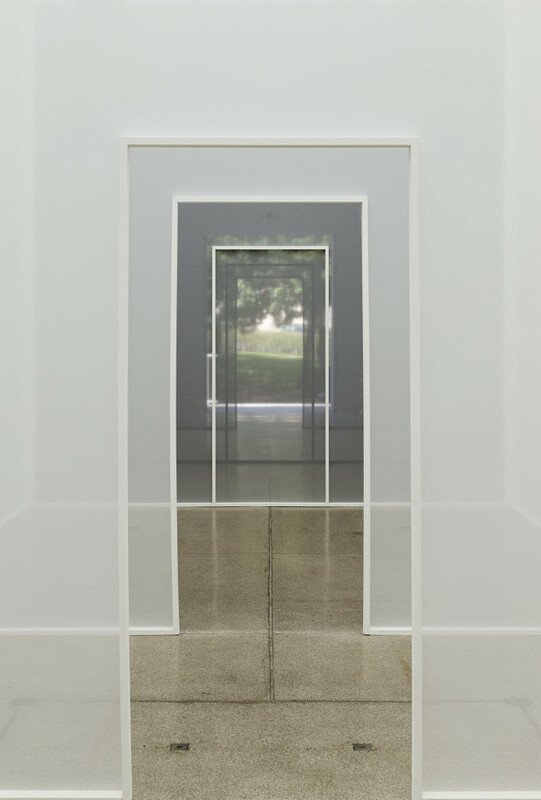 Since the mid-1970s Irwin has realized almost sixty of these site-conditioned works, including the rendering of the plaza and the rooms housing the permanent collection of the Dia Foundation in Beacon, New York, and the garden of the Getty Center in Los Angeles. 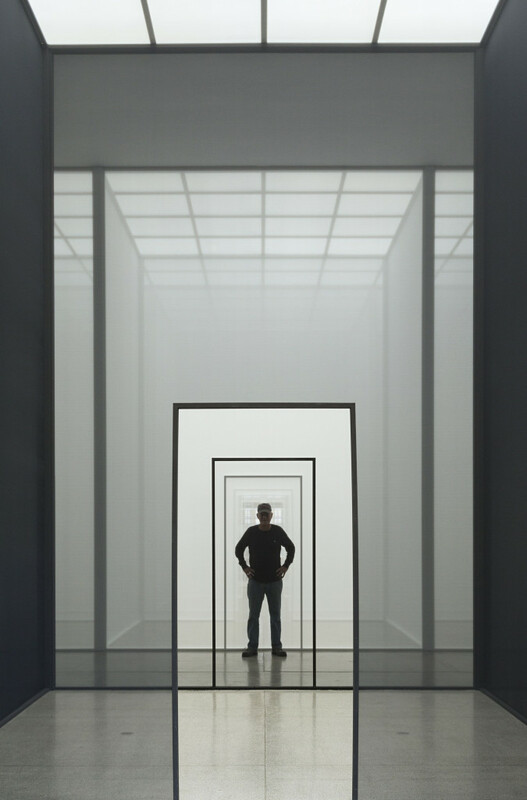 Currently, two new works—Who’s Afraid of Red, Yellow & Blue3 III, and Piccadilly—are showing at Pace London in the historic rooms of the Royal Academy of Arts. 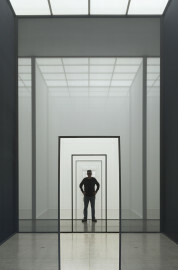 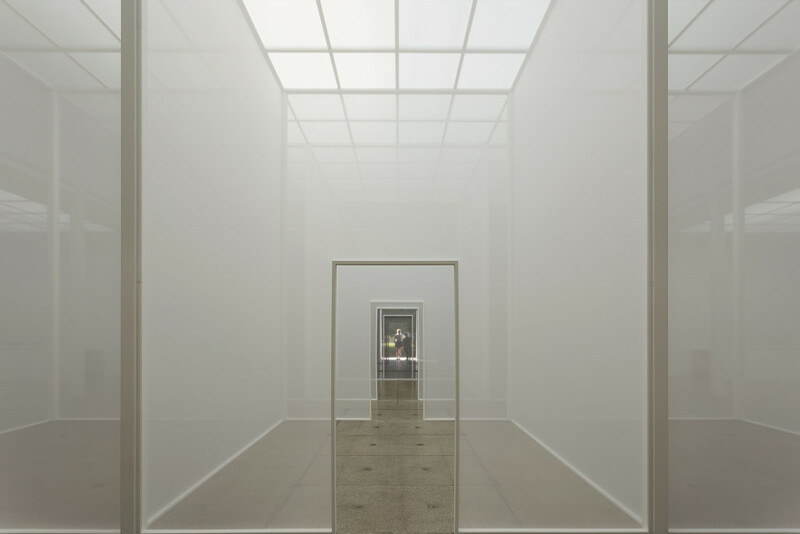 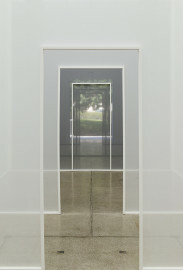 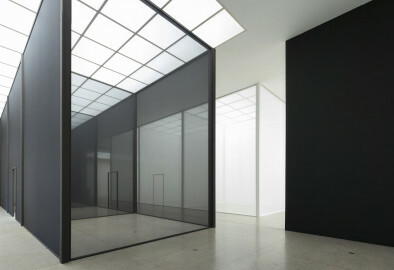 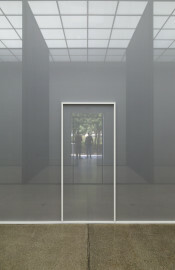 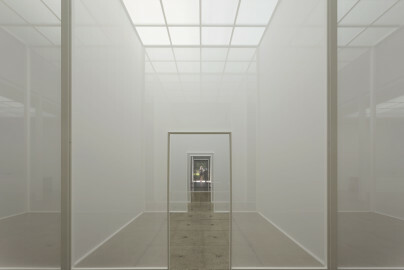 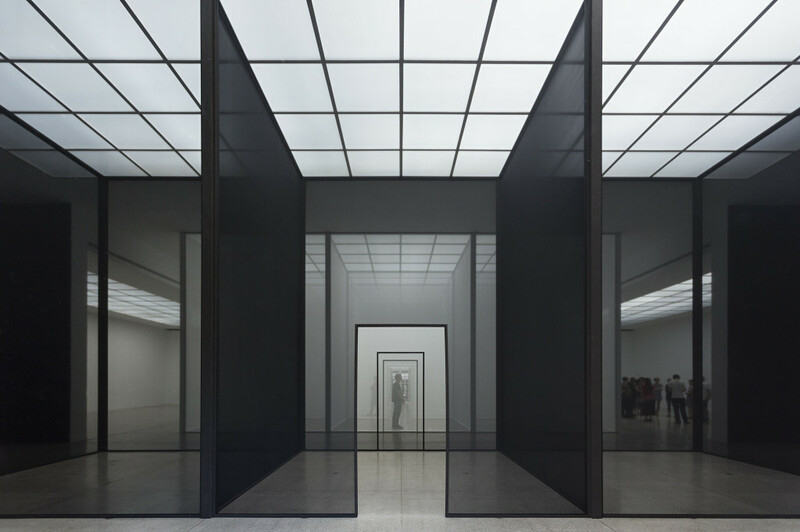 Robert Irwin, born in Long Beach, California, in 1928, lives and works in San Diego, California.